The Ooedo Kottouichi Japanese Antique Market is an (approximately) monthly event held in Yoyogi Park where the public gathers to sell its Japanese antiques. 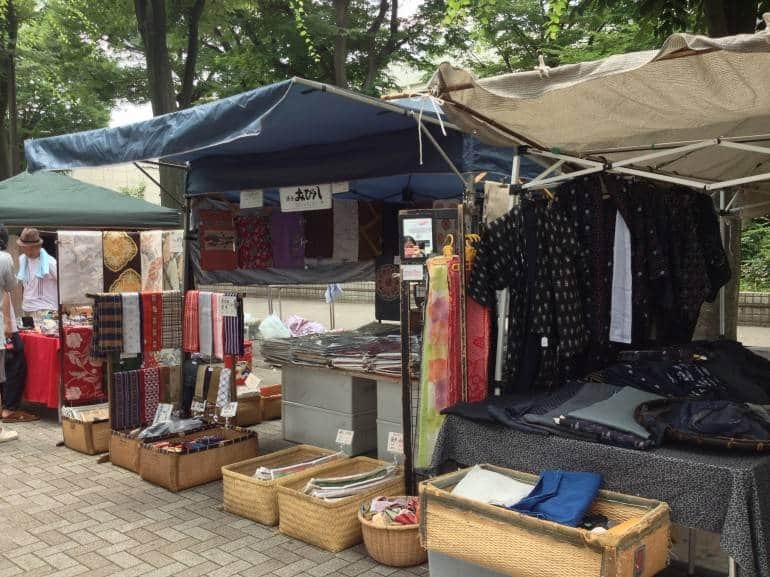 The market aims to educate people on Japanese culture and art, while creating an opportunity for locals to sell their antique goods at the largest outdoor antique market in Japan. This event is an off-shoot of the twice-monthly antique market held in Tokyo International Forum. N.B. The markets tend to be held monthly in autumn and winter and every other month in spring and summer.